Findings from animal behavior science indicate that aggressive behavioral responding in dogs is contextual in nature. That is, a dog that possesses aggressive tendencies in one context, may not be aggressive in a dissimilar context. For example, some dogs will become aggressive to veterinary personnel when taken to an animal clinic for treatment; their aggressive tendencies are not displayed in a different context such as their home or when taken to the park; however. Hence, animal behaviorists recognize kinds of aggression with different motivational bases, and this differentiation of canine aggression is based partially on the contextual features present. A news story caught my attention because of the context in which a pit bull attack occurred; namely, on a school bus. 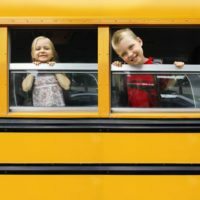 Assumingly, all parents send their children to school on a bus trusting that they will be safe from a foreseeable mishap, such as a traffic accident. But would any parent ever foresee that their child would be attacked on a school bus by a pit bull? Well, this is what happened in Phoenix, in February, 2012. The incident happened when a loose pit bull tried to follow some children onto the bus. The driver attempted to stop the pit bull by closing the door on the dog, but the dog pushed its way through. The pit bull started chasing children, and eventually bit an eight-year-old boy. The bus driver intervened by picking up the boy, but was bitten in the process. 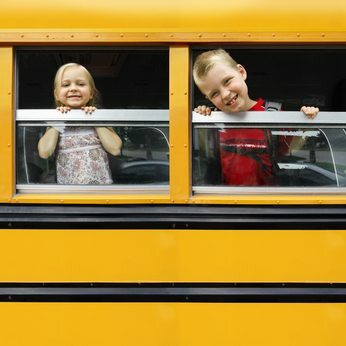 Fortunately, both the child and driver suffered only superficial dog bite injury, and the rest of the children left the bus without injury. Incidents like these undoubtedly reinforce the supposedly dangerous nature of pit bulls. 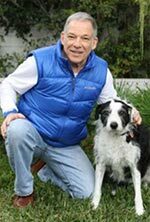 What this writer finds of interest is not only the unusual context in which the incident happened, but rather the tenacity of this pit bull dog. Namely, it muscled its way through the school bus door, and this exemplifies the relentless and tenacious nature of some pit bull type dogs when they become aggressively aroused and focused on a target to attack. Fortunately, not all pit bull dogs possess this character; this kind of aggressive tenacity is usually only found in those pit bulls who are poorly bred, untrained, unsocialized, maintain irresponsibly by their owners, and who have earlier displayed aggression to people in different kinds of contextual situations.